You’ll love how new paint transforms your home or business. We want you to have the best experience as we help your property come to life. 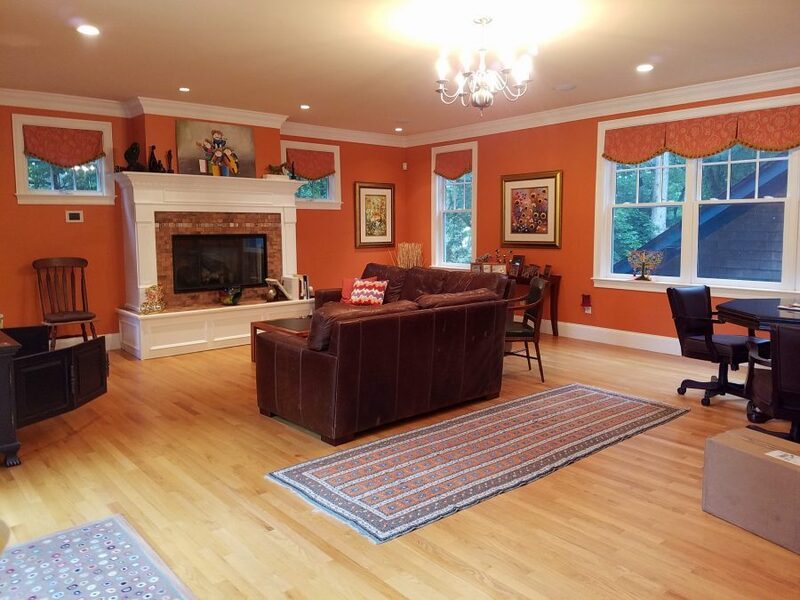 Your local CertaPro Painter® team strives to deliver on our promise of care and quality. Watch how we do it. Find out what makes CertaPro Painters® different. Our Certainty Service System® ensures your painting project will be handled properly and your home or business will be treated with the care it deserves. We paint lives, not houses. Your locally owned & operated team will stay in touch — from the first consultation until the finished product. They always call and say, 'How did everything go?' and make sure that it's right, that the project was done to our satisfaction. They are very loyal to us, so we're very loyal to them. 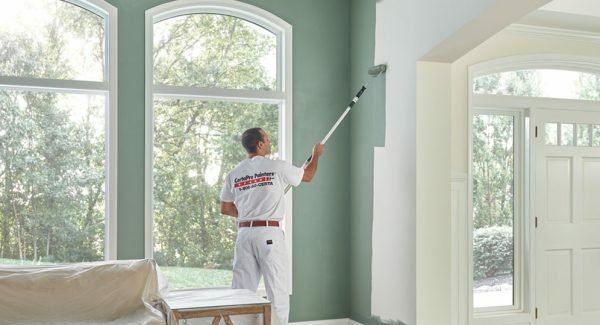 At CertaPro Painters® we know that a fresh coat of paint is so much more than a color to cover a wall – it represents a transformation. Because of our extensive experience with customers, we have the necessary knowledge to create beautiful spaces. These are just a few of the projects that we’ve completed. Find a locally owned and operated CertaPro Painters® near you. We needed somebody who could really follow through on a relatively complicated painted scheme. That’s what I think CertaPro did for us, was make that much more complicated undertaking relatively seamless.